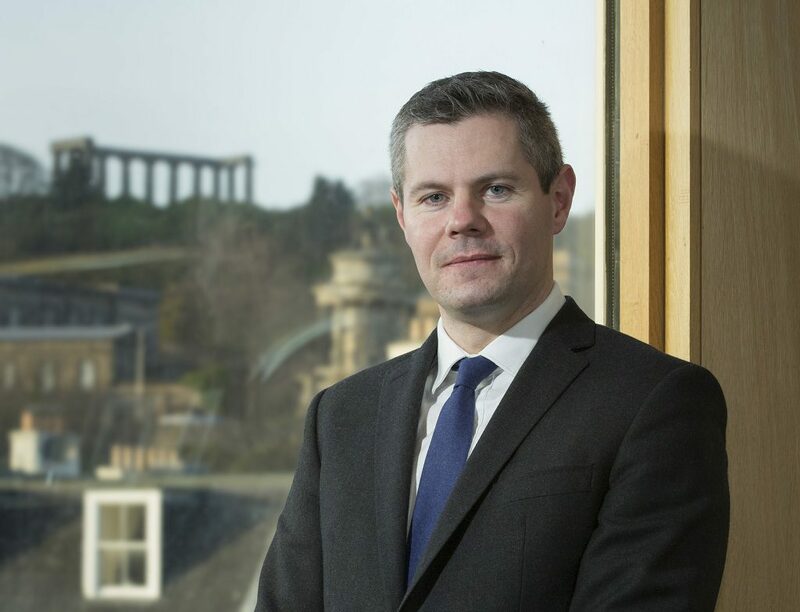 Renfrewshire North & West MSP Derek Mackay has welcomed the unveiling of the Scottish Government’s national British Sign Language (BSL) plan. The action plan which aims to make Scotland the best place in the world for British Sign Language (BSL) users to live, work and visit was announced by the Scottish Government’s Minister for Childcare and Early Years on Tuesday (24th October). The plan, the first of its type in the UK, sets out the Scottish Government’s ambition to ensure deaf and deafblind BSL users are fully involved in all aspects of daily and public life, from early years and education to culture and transportation. “This plan is a welcome step in the Scottish Government’s long term ambition to bring about real positive change to the day to day lives of BSL users and put Scotland right up there as one of the best places in the world for Deaf people to live, work and visit. Gavin Newlands MP calls for greater support for families fleeing domestic v... HALLOWEEN PARADE THIS SAT – NEW ROUTE FOR 2017!